Last winter many suffered from Cold drafty homes and high hearing bills. They winterize, but that didn’t help. What they didn’t know is poor insulated walls and attics allow heat escape. 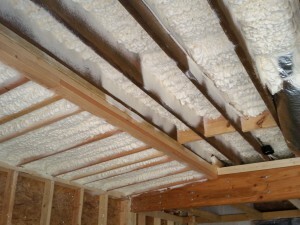 Spray on foam insulations and installing attic insulation will help to reduce heating costs. 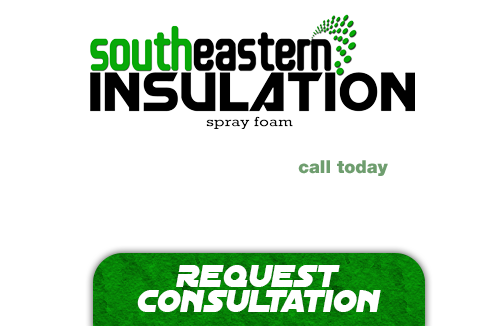 Spray on foam insulation is ecological safe insulation that will provide a safe a complete insulating solution for your needs. When you use spray foam insulation it will expand and seal all of the open cracks that will prevent drafts from moving through the walls. So for whatever home insulating needs that you have call us and see what we can off you for the insulating of your home. When it comes to going green, there is no option better than cellulose insulation. This unique form of insulation is built from recycled materials and offers considerable energy savings due to its exceptional thermal barrier. Improve the energy efficiency of your home and do so in a manner that is environmentally friendly with cellulose insulation! Spray on foam insulation is one of the best forms of insulation out there on the market, and our closed cell insulation can provide unmatched sealing and durability that you simply won’t find anywhere else. This form of insulation is so durable it can even be used for outdoor projects and it offers substantial protection against condensation or mold growth. Boost the structural integrity of your home and your energy savings with closed cell foam insulation. If you are looking for new ways to cut back on your monthly energy bills, consider scheduling a visit from the contractors at Southeastern Insulation. We will visit your Young Harris home and help you determine where you can make changes to lower your monthly costs. There are many different ways you can bolster your efficiency, from properly sealing windows and doors, to adding additional insulation in sections of your home; whatever the need may be, we will be able to help you find the perfect solution. If you’re looking for a professional Young Harris Spray Foam Contractor, then give us a call today at 678-561-FOAM (678-561-3626) or complete our request estimate form.